Whether designing for a specific unique audience, or working with a new user input modality, our experts take an audience driven approach to design and UX. Using rapid prototyping techniques we continually test with players and users to evaluate new design ideas, verify usability and fun of early versions of the game, and tune the experience before it ships. 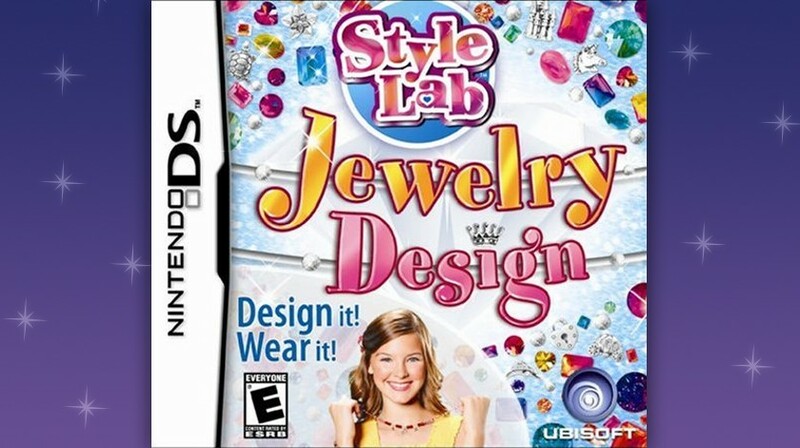 This was one of the early DSi titles and featured use of the DSi camera to allow players to try on their jewelry creations. 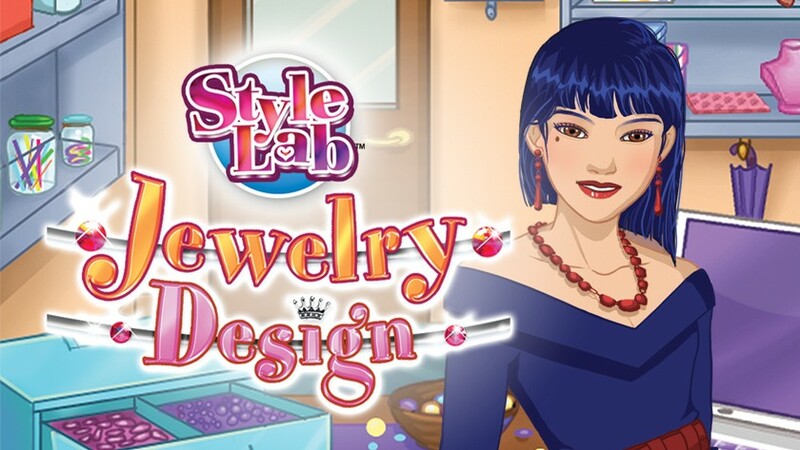 Style Lab: Jewelry Design had players running their very own jewelry boutique assembling bracelets, necklaces and earrings to fill customers requests. 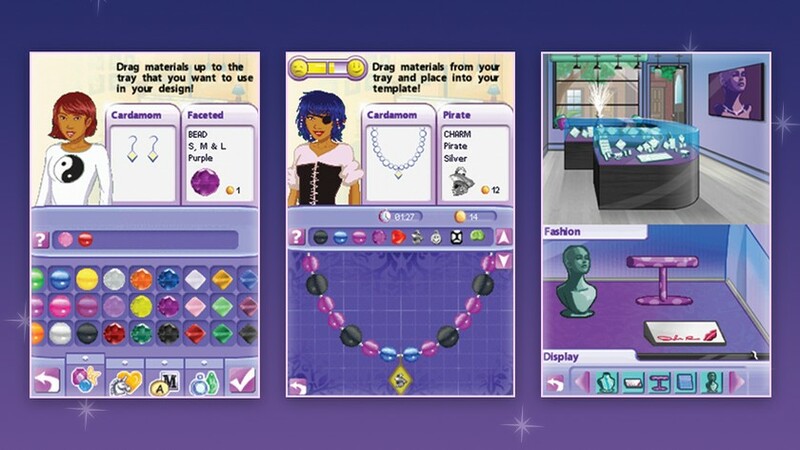 A large aspect of the development of the game was insuring that the designs the player created would be possible to fulfill as a physical product. We travelled to a small independant bead company to get an understanding of their process and what types of materials we could use in our game. Because our game was marketted to children, we had to insure that none of the beads modeled in the game were based on items that contained lead., which would not have been possible to fulfiill. Our in-game assets utilized photographs of the real-life assets which were optimized for gameplay, and the different templates players used to create their pieces had to be approved by the fulfillement company to insure the product would appear as expected..